coming together monthly to work on their wellness. Led by you or your Wellbeing Ambassadors and supported by Wellineux’s comprehensive facilitator guide, activities, pre and post workshop emails, meditations and ongoing support, over the course of the 8 workshops to come, you and your Thrive Co-Lab will explore Wellineux’s 8 pillars of wellbeing. These 8 pillars underpin peak performance and support workplaces to thrive in this VUCA world. 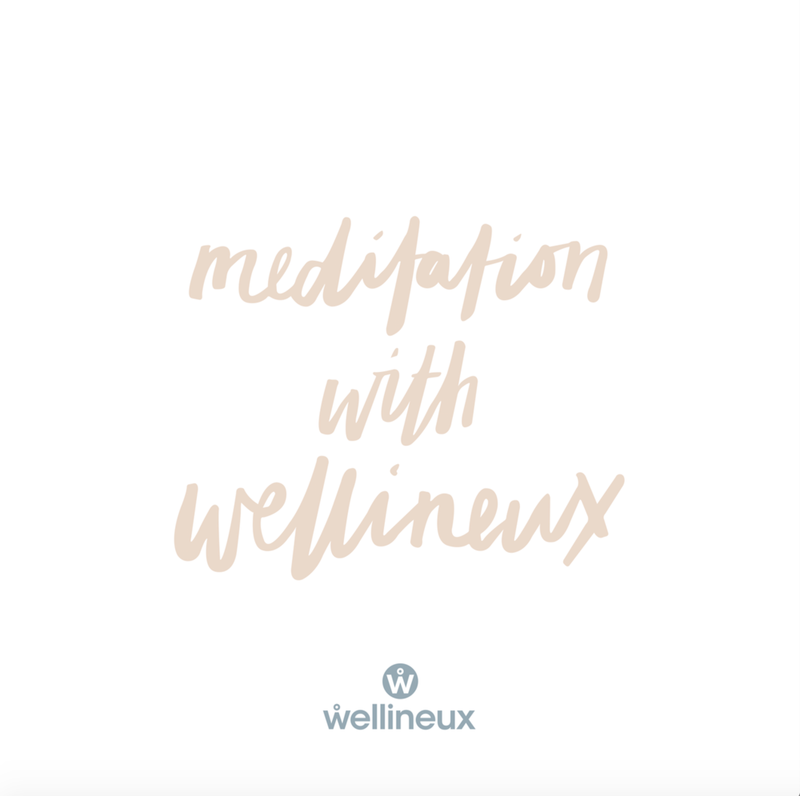 Following the huge success of Wellineux’s best selling wellness journal, the Journey Of Me (and the subsequent community workshops based on the wellness pillars outlined by this journal), Wellineux wanted to be able to support businesses in delivering this content to their own teams. A program that guides coaches, mentors, leaders and anyone interested in health and wellbeing to deliver the Wellineux message, when we are not around. The Thrive Co-Lab content has been tried and measured via previous delivery (we have made any mistakes before you do! ), with materials continuously enhanced and updated to ensure the programs success. Plus additional bonus workshops on mindfulness. WHO IS THE THRIVE CO-LAB IDEAL FOR? A Facilitator or Trainer ready to engage in a ready made, tried and tested program. A full personalised ‘Train the Trainer’ session (delivered over two half days) designed to equip your chosen trainer(s) with the skills to organise and facilitate this series of workshops and ensure their success. Detailed trainer guide, resources and access to three hours of ongoing support from the Wellineux team included. $5,000 + GST, inclusive of all materials listed above AND 2 x half day face to face 'Train the Trainer' workshops. Online access provided via email as soon as purchase is processed. To purchase, add to your cart at the button below. Purchase the Journey of Me (JOM) wellness journal, which outlines the 8 pillars of wellness, for each of your Thrive Co-Lab members. We recommend that each guest is gifted a JOM to delve further into and guide their unique wellness journey between each session. To purchase at our Wholesale Price of $20 +GST each (RRP $35 +GST) for purchases of 10 or more, select the number of JOM's you would like to purchase at the button below. If you are a Health Professional running your own business and wish to utilise this content with your individual clients please enquire below and we will arrange suitable pricing. Complete the form below and Amanda and the team and Wellineux will get back to you with further details on how we can support you.